Did you know? 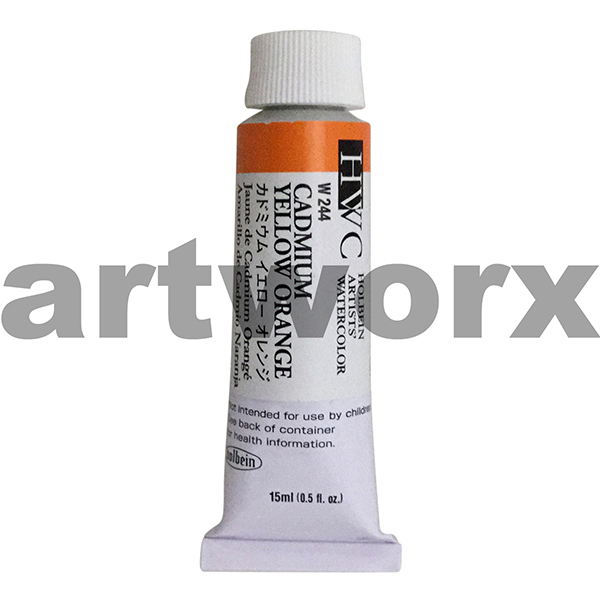 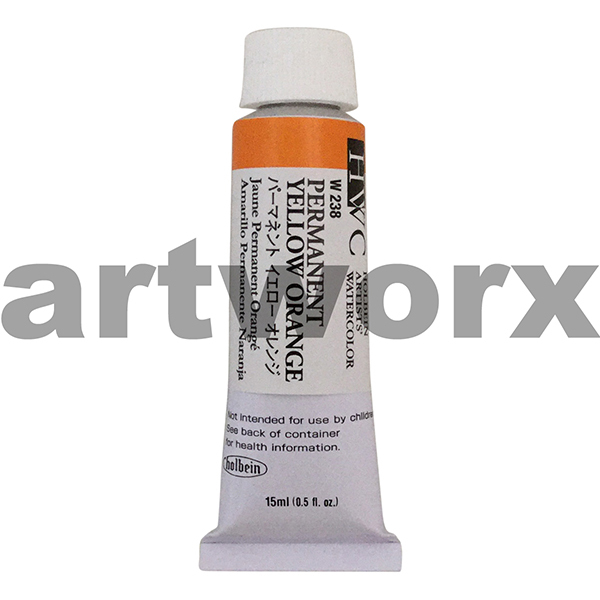 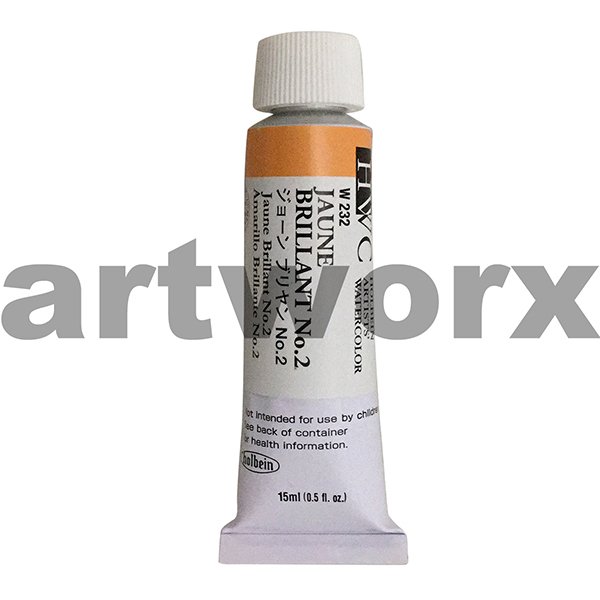 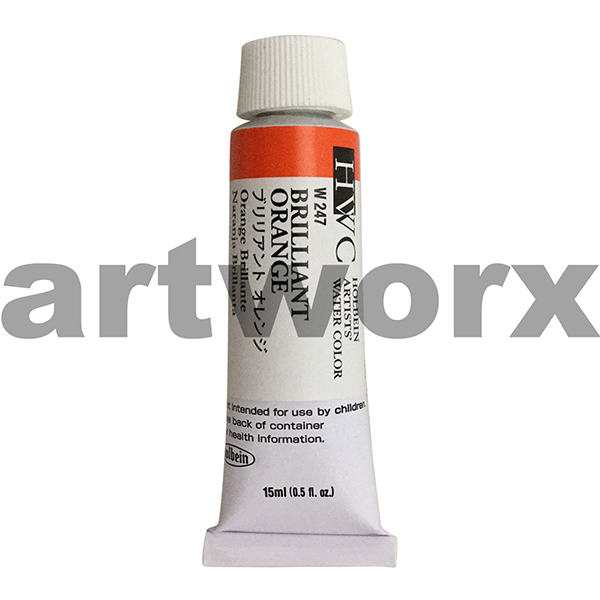 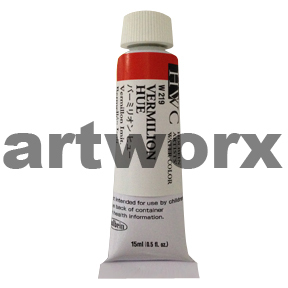 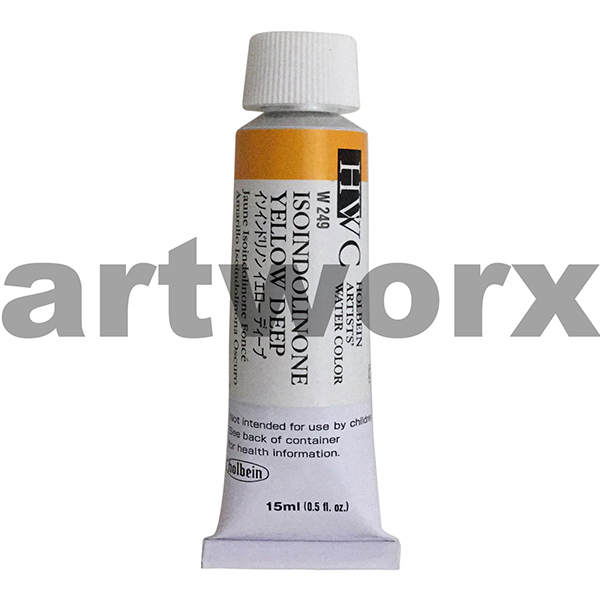 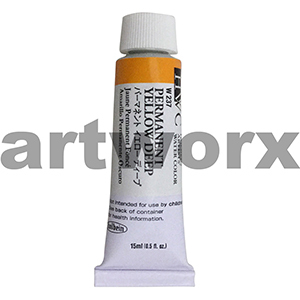 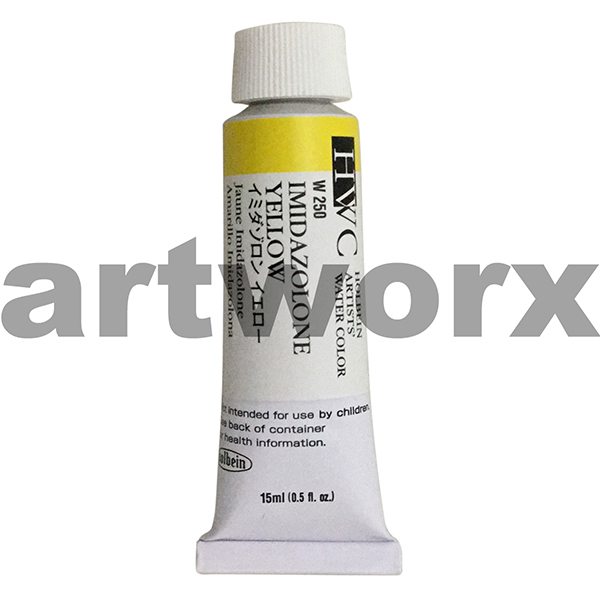 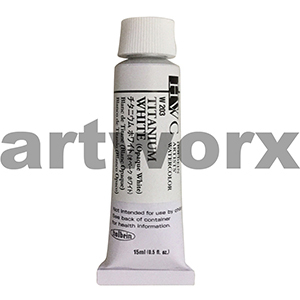 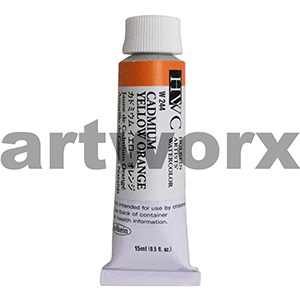 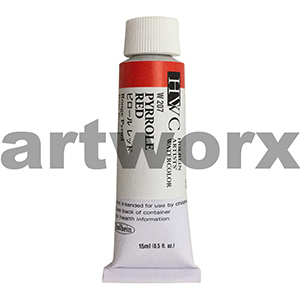 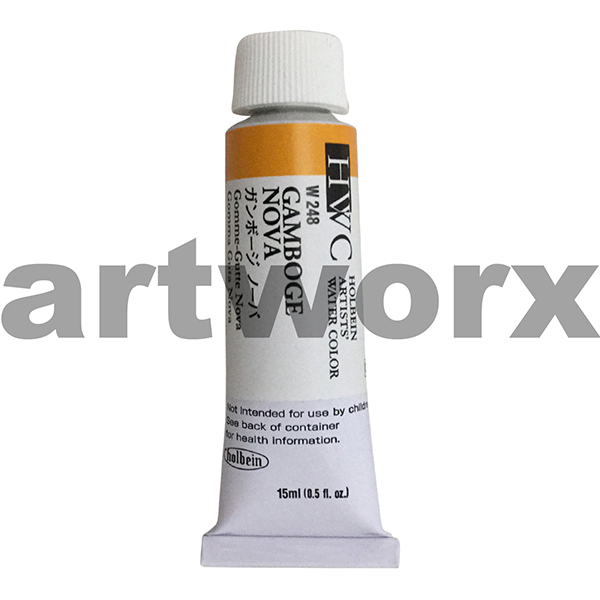 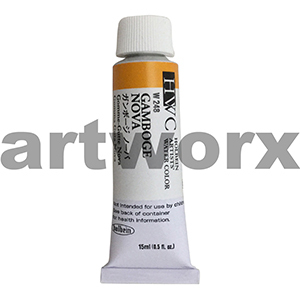 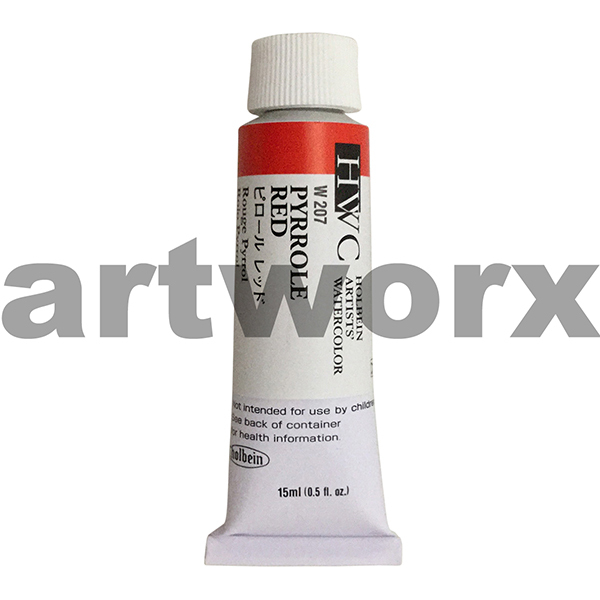 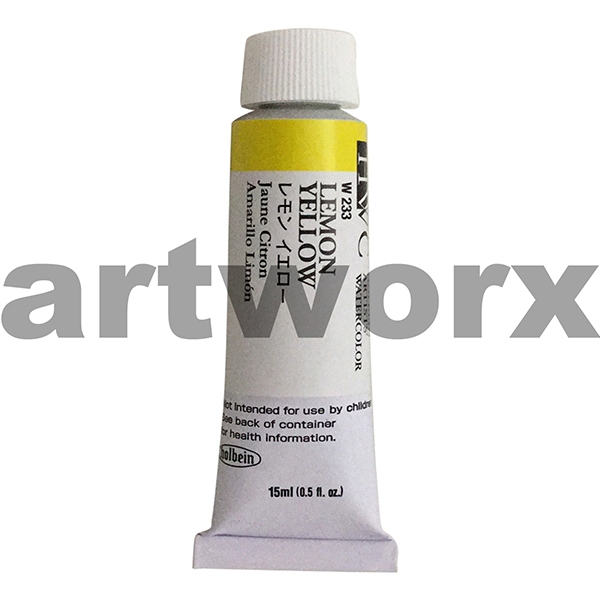 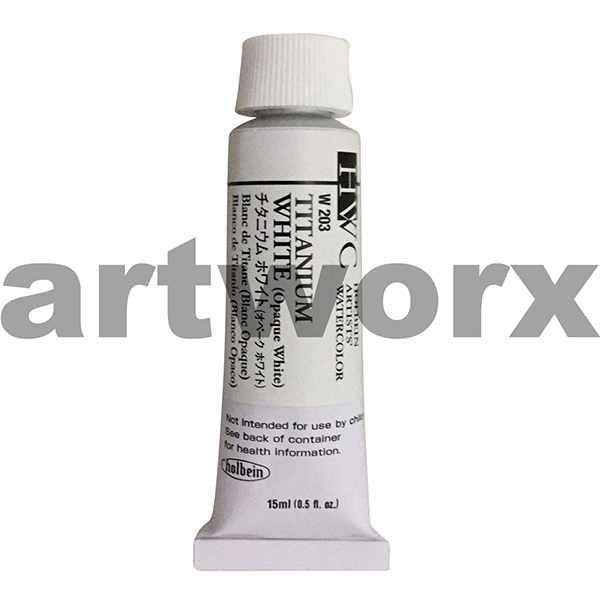 As an artist quality paint Holbein watercolors are very economical and come in a large 15ml tube. Holbein watercolours are renowned for being a world class leader in watercolour paints and they are of exceptional quality. These Japanese watercolours are imported from Japan, a country known for it’s brilliant traditional watercolour paintings. They are perfect for bright artworks as the pigments are vivid and bold, breathing life into your artwork. These Japanese watercolour are available in 108 colours of unequal intensity. The paint is a highly concentrated, transparent watercolour that gives you excellent brush handling qualities that are found in Japanese watercolour techniques. Holbein is an industry leader when it comes to high quality professional artists watercolour paint. The Holbein watercolour range has both traditional European colours as well as other colours not in any other brands of watercolours. These watercolours have exceptional control. The pigments are ground very finely giving us brilliant colours. 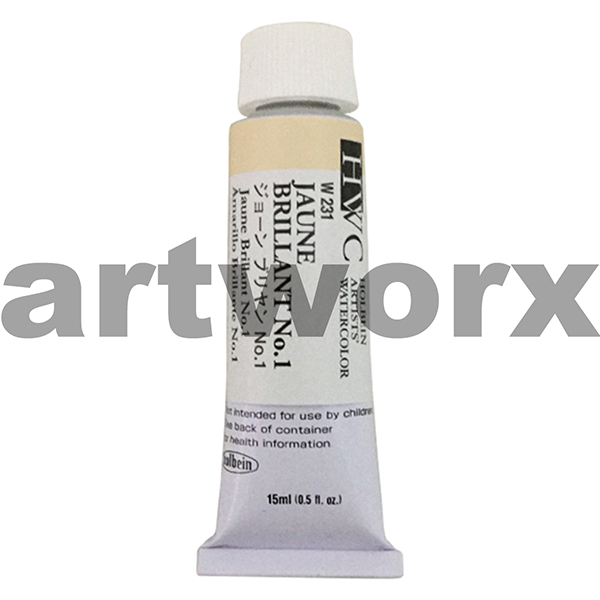 Use these paints for vibrant washes or powerful darks. These paints are rated for lightfastness and will retain their crisp colours and characteristics over time. Holbein watercolours Australia are available in 15ml tubes as well as a range of half pans. These paints will rewet instantly and will not deteriorate in the tube or palette. 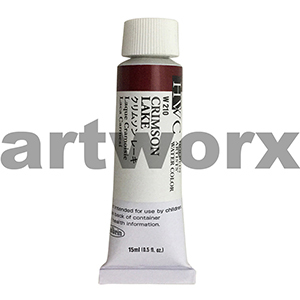 We recommend using Saunders 300gsm paper with this product and an air tight palette to preserve your paints and keep them workable. Splash with FLAIR and fall in love with this wonderous water colour paint!